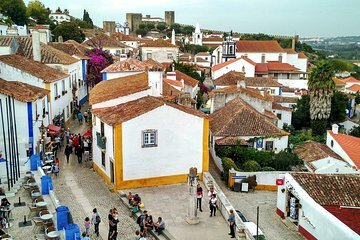 Explore the beautiful medieval city of Obidos on this full-day tour from Lisbon. Discover this romantic city filled with exquisite medieval architecture built upon ancient Roman ruins. Listen to informative commentary from your guide about the rich history of the city and why it is called “the wedding present city.” Customize your itinerary to include other nearby cities such as Sintra or Alcobaça and discover more of Portugal.